Manufacturer of a wide range of products which include incense stick fragrance and agarbatti fragrances. 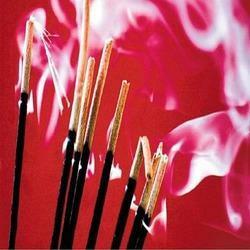 we are a well profound manufacturer and supplier of Agarbatti Fragrances. These fragrances are processed from top quality compounds and essential oils at our state of the art machining facility. Our Agarbatti Fragrances offer a majestic and soothing fragrance to the agarbattis. In addition, we offer these fragrances to the clients at a reasonable price. 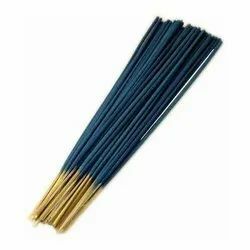 Looking for Incense Stick Fragrance ?